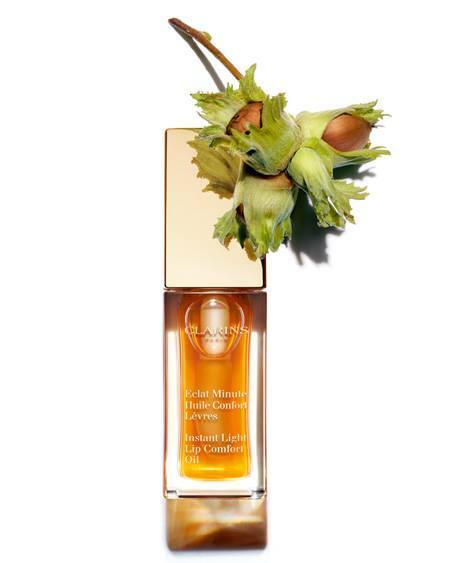 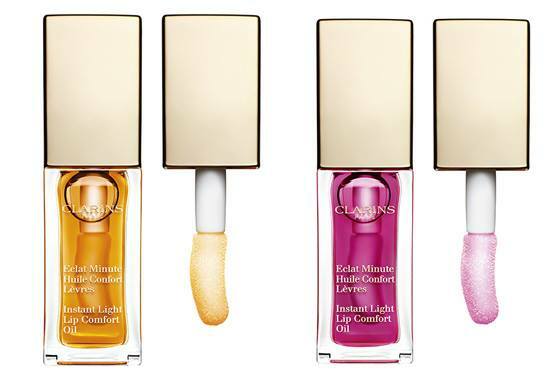 I have been nothing but impressed with Clarins beauty over the last two or three years. 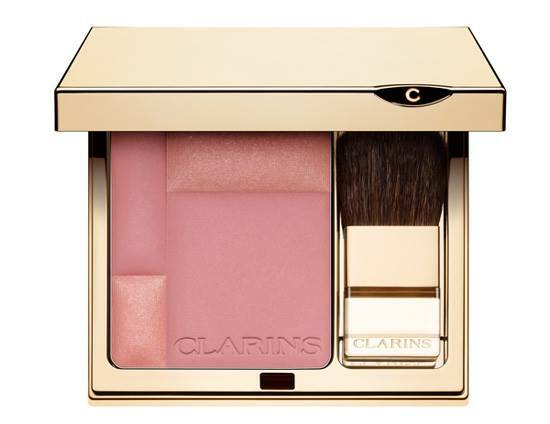 I really truly think this is one of the most overlooked/under-appreciated brands in the makeup world. 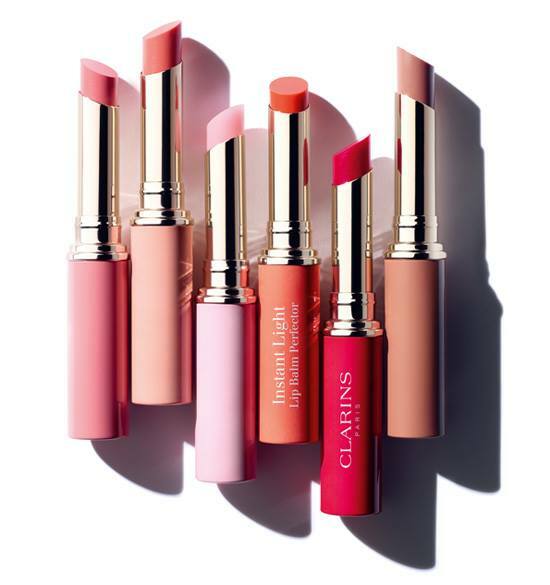 While Clinique used the chubby sticks as a great way to step out of the "your mothers/grandmothers makeup, not yours" genre, I think Clarins still struggles with that title. 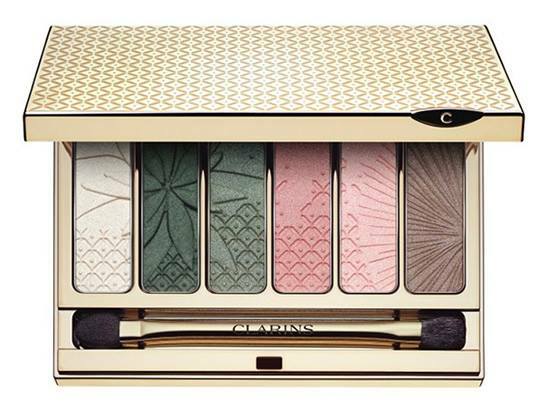 Which is a darn shame since they make such gorgeous products. 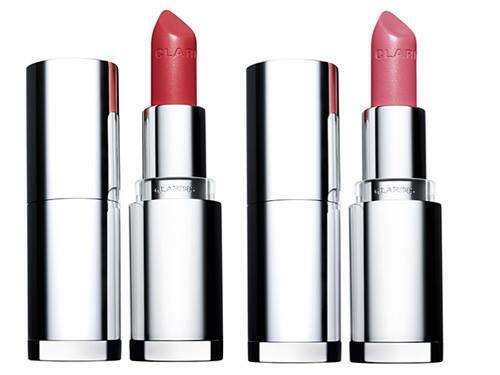 I can't say these shades jump out at me, but if they do you, I highly recommend trying an item or two!